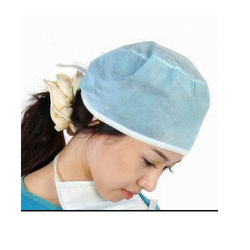 Pioneers in the industry, we offer disposable surgical cap and hospital & pharma surgical cap from India. We are the prominent manufacturer and supplier of Disposable Surgical Cap for Operation Theater, these are manufactured from high-grade quality material and are duly tested by our experts on various quality parameter before delivery. We are backed by our expertise in the domain, we offer our customers with Surgical Cap. The basic raw material which is consumed in the manufacturing of these caps is PP Spun bond fabric. This fabric ensures that the caps are light weighted and at par with the international norms and standards. 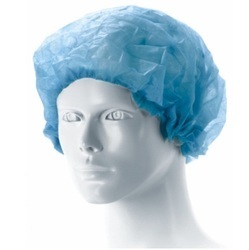 Looking for Surgical Cap for Operation Theatre ?